Château des Moriers has been in my family for over 200 years. My father Gilles Monrozier got into winemaking about 7 years ago. 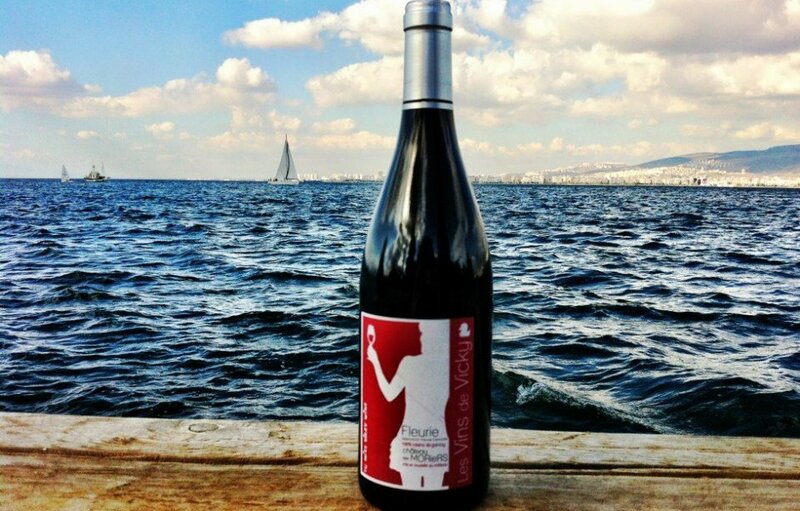 Here is the second vintage of Château des Moriers for Miss Vicky Wine. 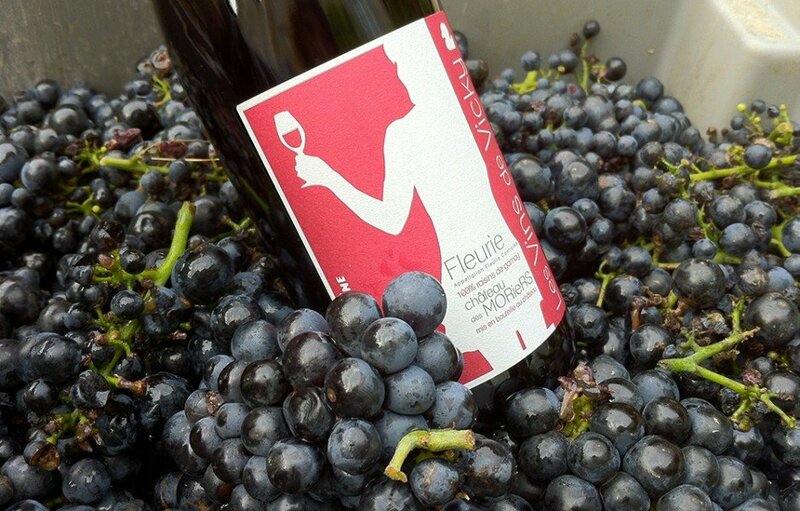 The Fleurie 2010 from my family vineyard is fresh, flowery and will grow more complex after a few years. Then it will fully expresses its elegance. Every year we modernise our vineyard to guarentee a positive evalution on our wine's quality level. Our latest addition to our cellar included 400 litre barrels. In the north of Beaujolais, between Les Thorins and Le Point du Jour. Hillside and plain. Maceration semi-carbonic, 10 days, full grapes. Always better if you can open it half an hour before, but I usually enjoy it without waiting. You can eventually put it in the fridge, on a hot summer day. Really good on poultry, veal, vegetarian dishes, also quiches and dishes with some melted cheese. And of course with charcuteries!